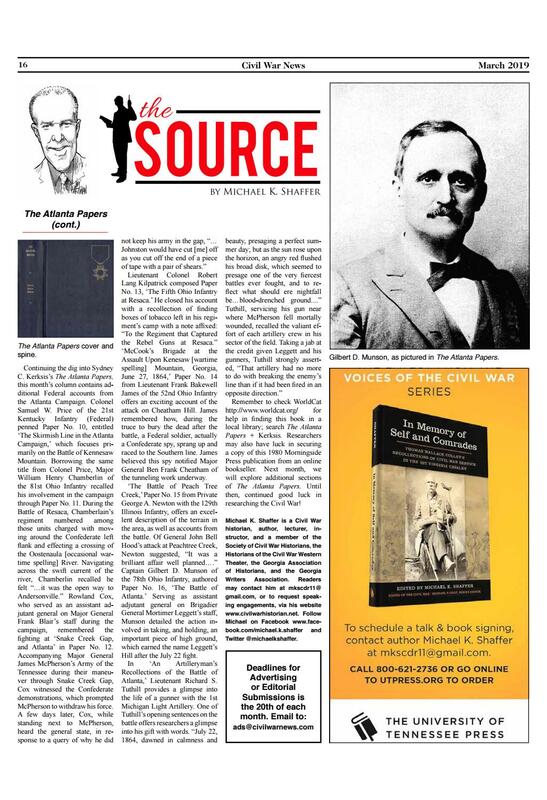 Civil War historian, author, lecturer, newspaper columnist, and instructor. 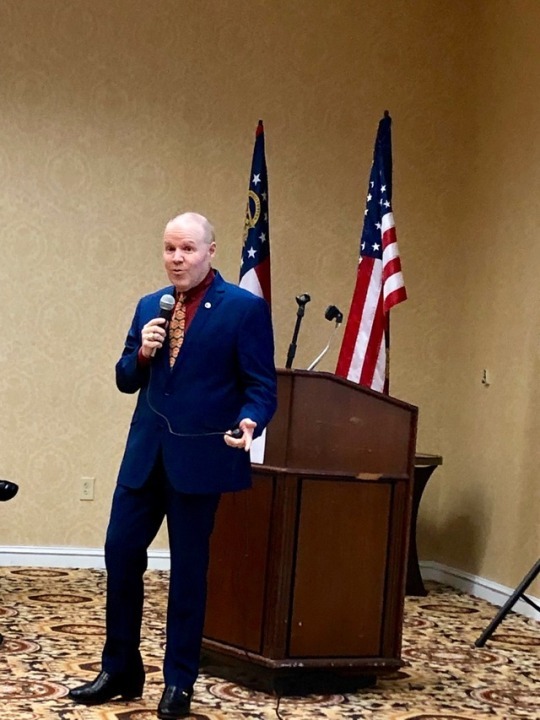 I enjoyed talking with the home group tonight at the Civil War Round Table of Cobb County. 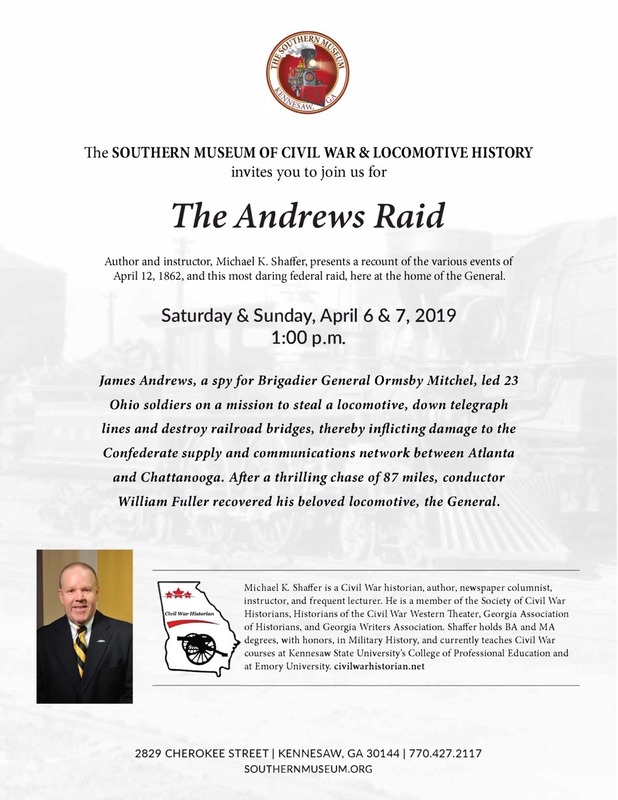 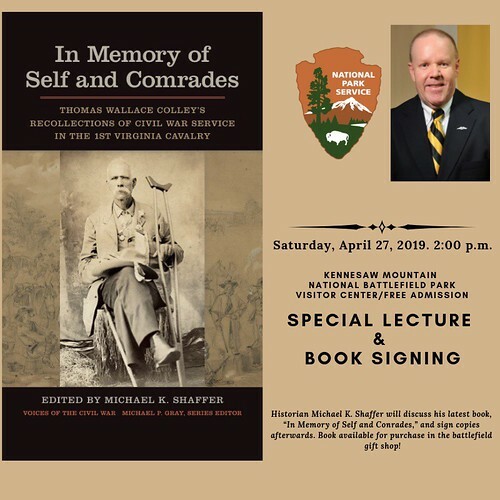 Lecture in conjunction with the Southern Museum of Civil War & Locomotive History ‘Great Locomotive Chase’ Weekend events. 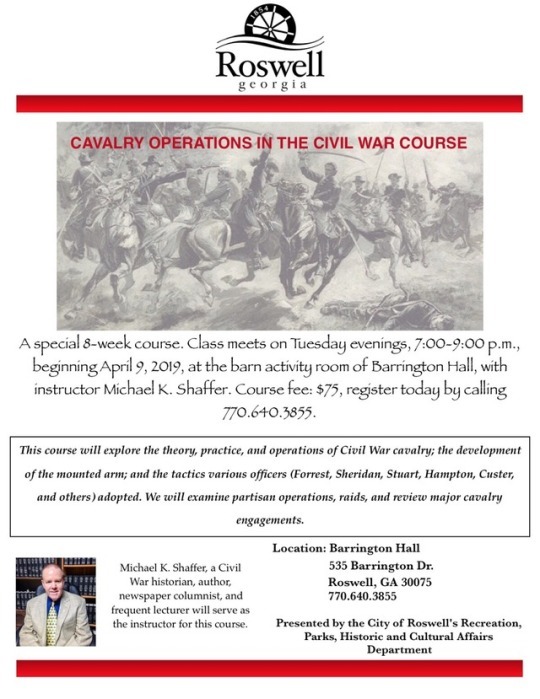 Cavalry Operations course starts April 9 at Barrington Hall in Roswell. 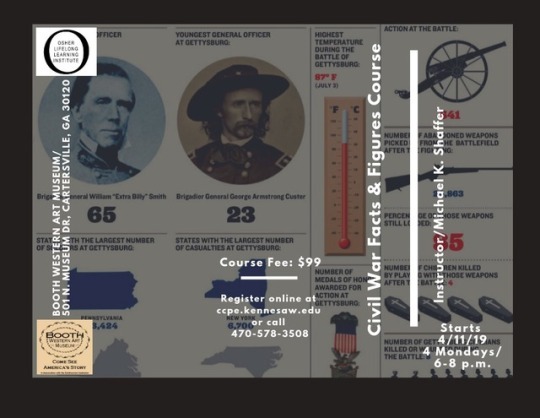 Call 770-640-3855 to register for this eight-week course; registration fee $75. 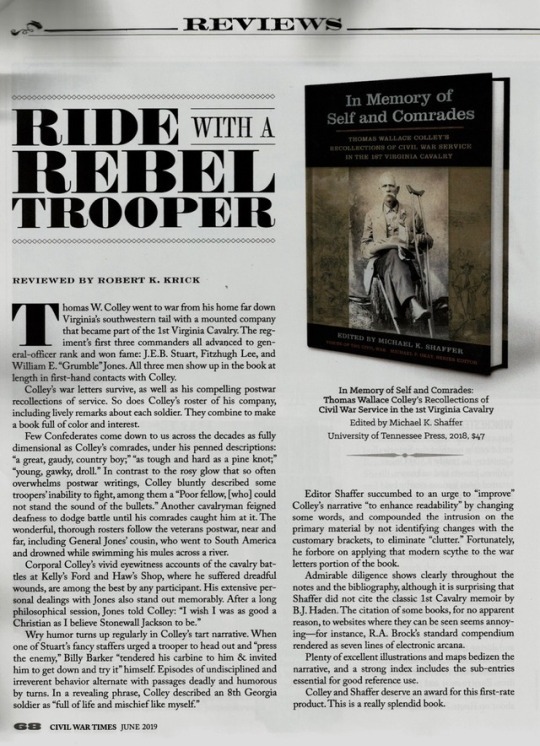 Robert Krick offers a great review of the new book in the June issue of Civil War Times Magazine. 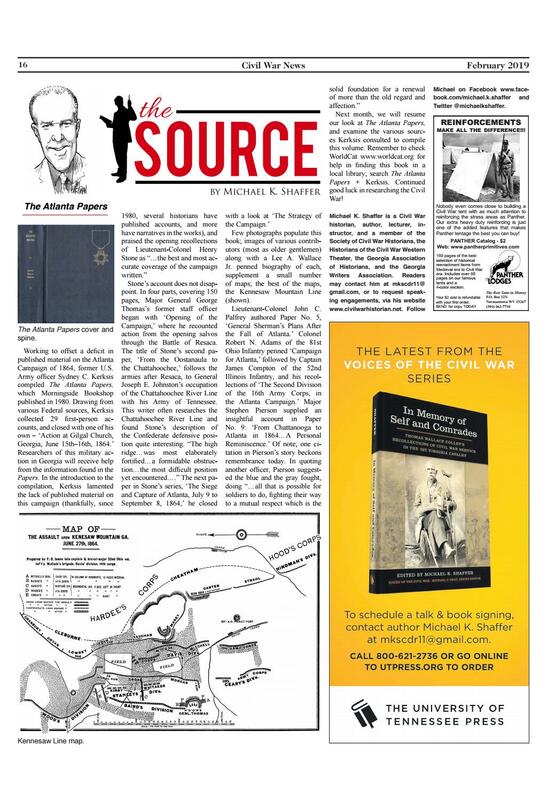 I am humbled with the endorsement from this historian! 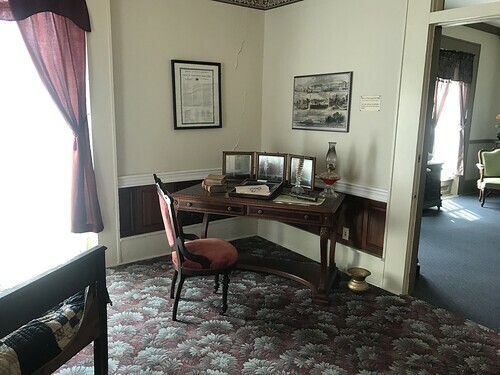 On the way to Evansville, Indiana, yesterday, I had a chance for a special tour of the Tilghman House in Paducah, Kentucky. 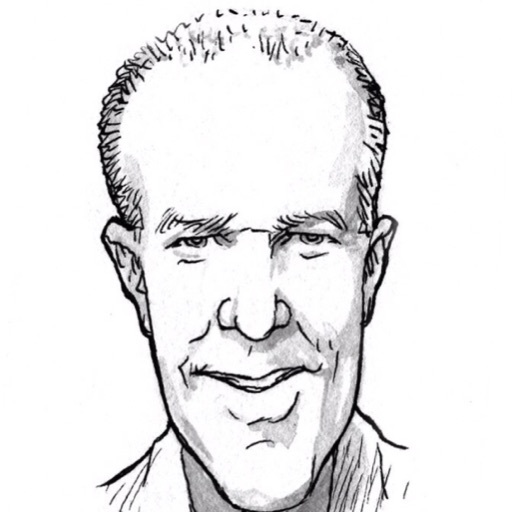 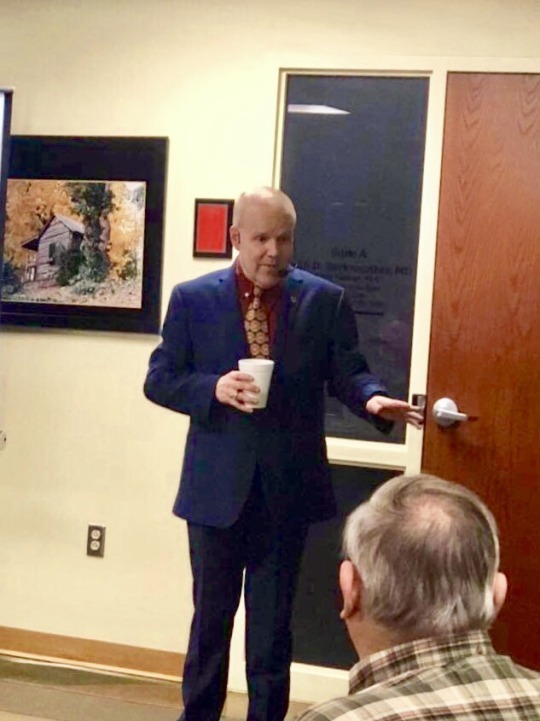 Provide coffee during the meetings…count me in! 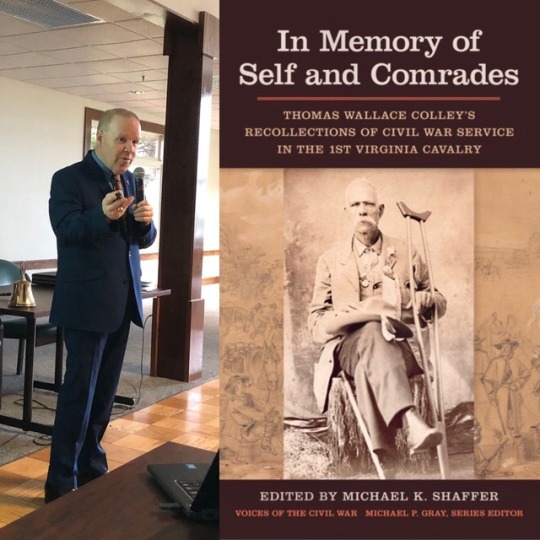 Thanks to the Clarksville Civil War Roundtable for their hospitality and a great turnout to hear Tom Colley’s story! 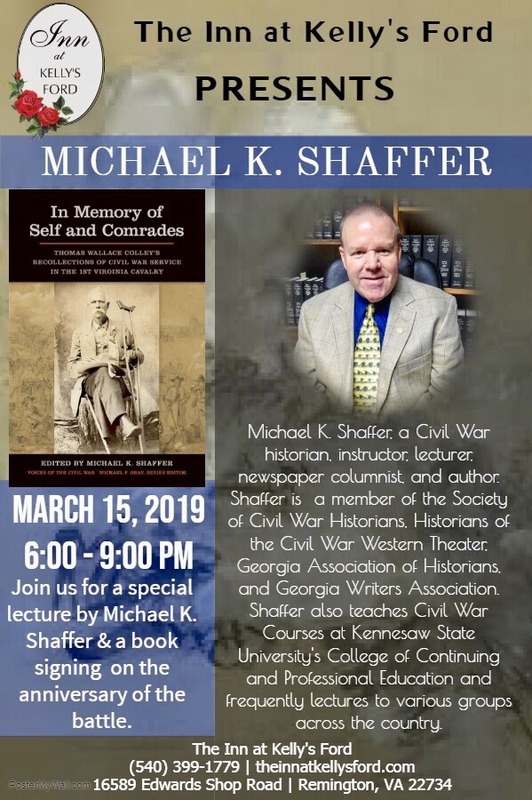 I always enjoy speaking with the Nashville Civil War Roundtable, and tonight proved no exception. 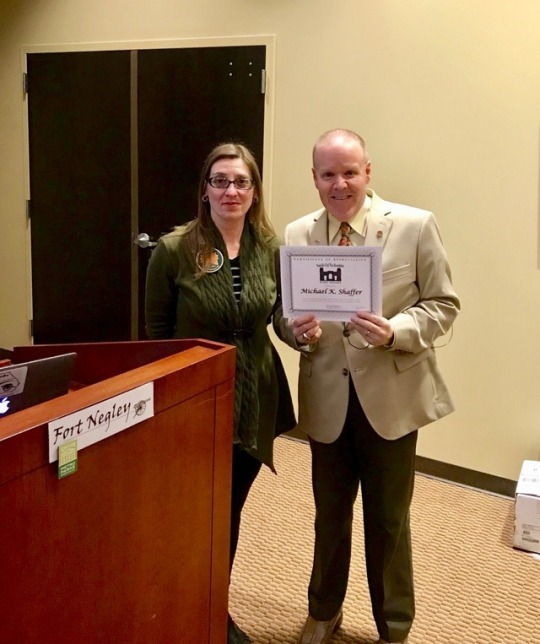 Thanks to round table president, and guardian of Fort Negley, Krista Castillo. 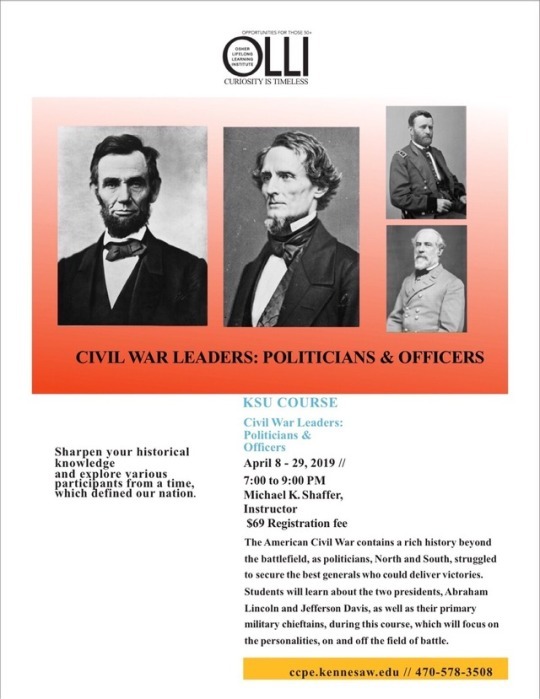 ‘Civil War Leaders’ course at KSU begins April 8. 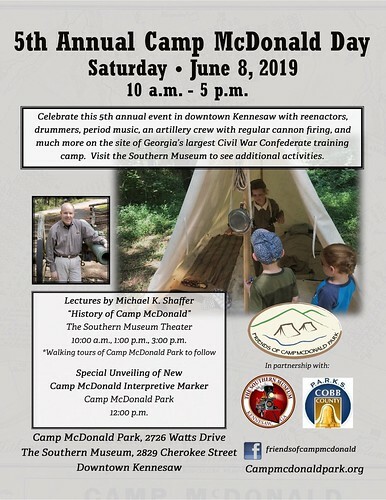 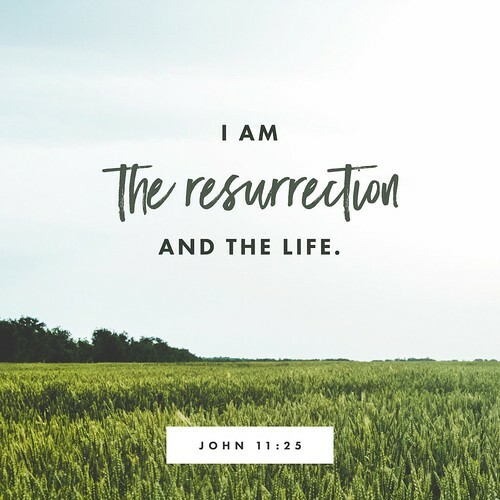 Register now at http://bit.ly/2FcIuDe. 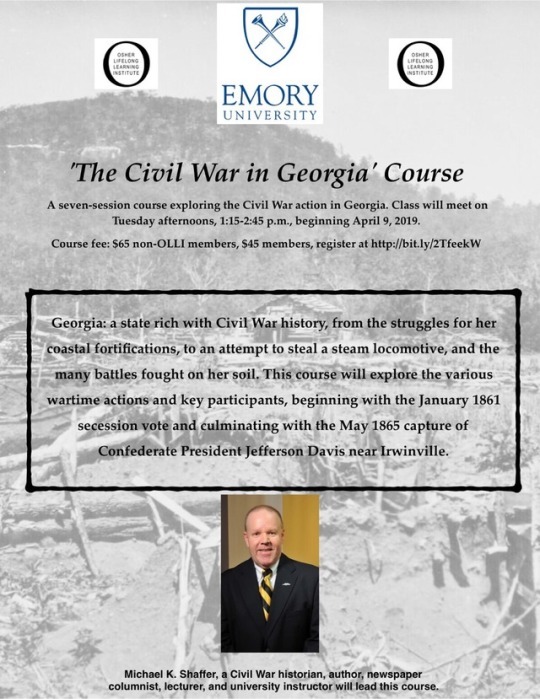 KSU ‘Facts & Figures’ course starts April 11 at the Booth Museum. 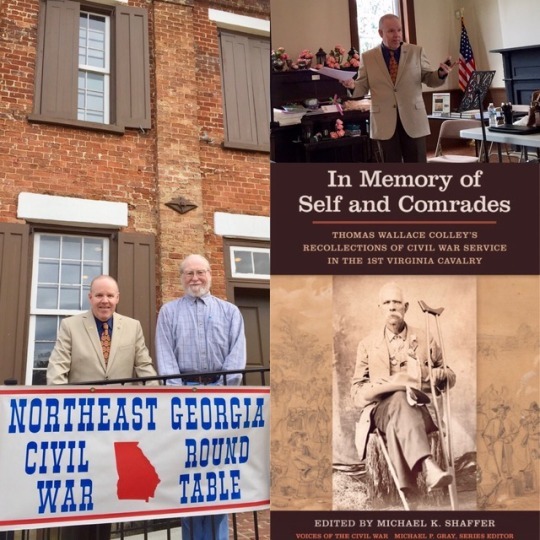 I spent the afternoon yesterday with the folks at the Northeast Georgia Round Table sharing Tom Colley’s story. 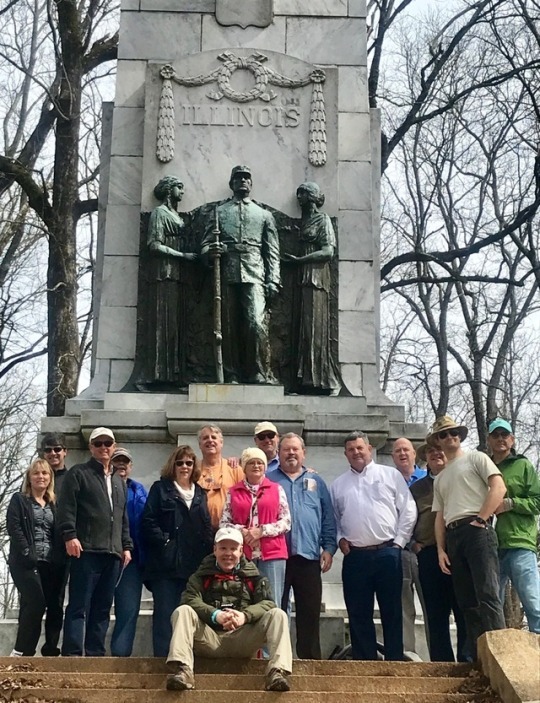 Dodging a few rain drops this morning, the group from the Marietta Community School retraced the Federal approach for the attack at Cheatham Hill. 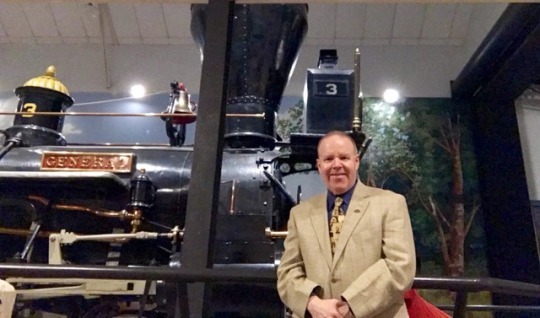 Thanks to the Kiwanis Club of Lost Mountain for the invitation to share Thomas W. Colley’s story this morning. 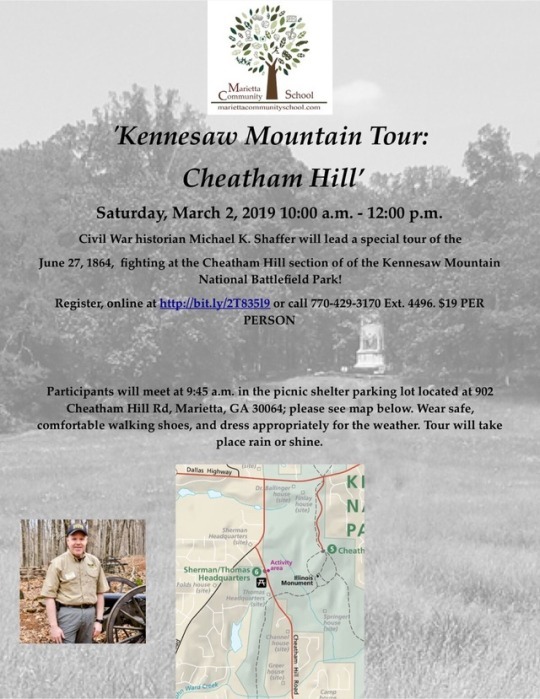 Cheatham Hill Tour this Saturday, 10:00 a.m. until noon. 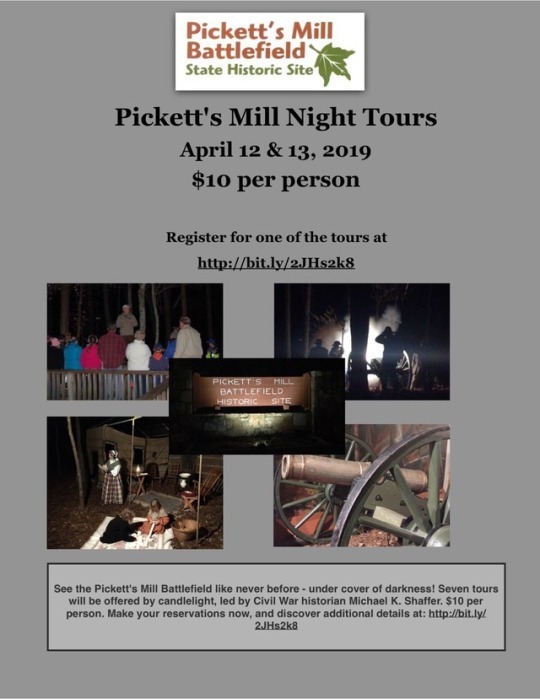 Register today at http://bit.ly/2T835l9; $19 per person through Marietta Community School. 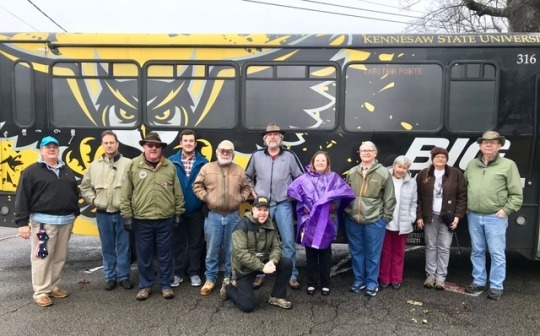 Smiling faces brightened a damp, dreary day, as a group from KSU visited several Longstreet sites in Gainesville. 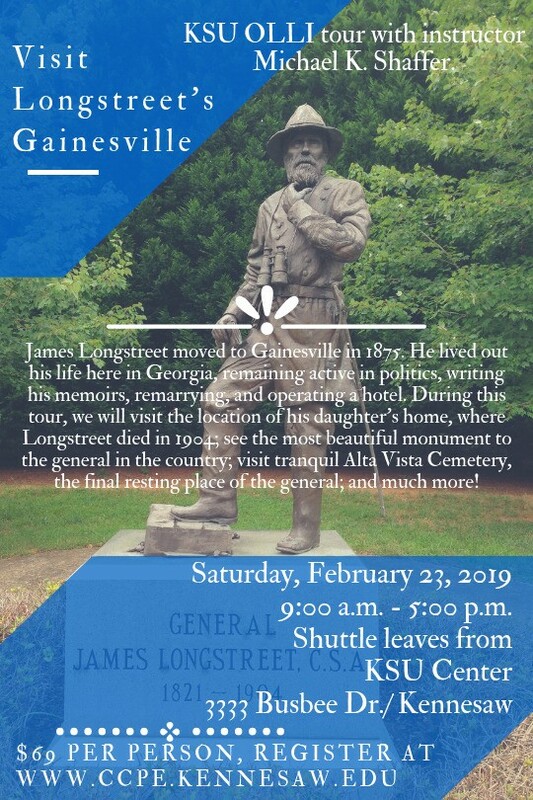 Two seats remain for Saturday’s Gainesville tour, so if you wish to go, please make your reservation today at http://bit.ly/2DEqtyn or call 470-578-3508.